Public Safety Technology: The Public Safety Team manages the technical resources of the Sheriff’s Office and the 9-1-1 Dispatch Center. This includes the software, hardware, network, and communications Public Safety assets. Information Technology: The IT Team manages the network and computer assets of the county. The IT team supports all the county users of technology with technical support and administers and operates the technology helpdesk system. The IT Team is responsible for the back office assets of the county, which includes networks and internet access, servers, routers, switches and network storage. The IT Team also manages the security, access, and credentials of authorized users of the network. 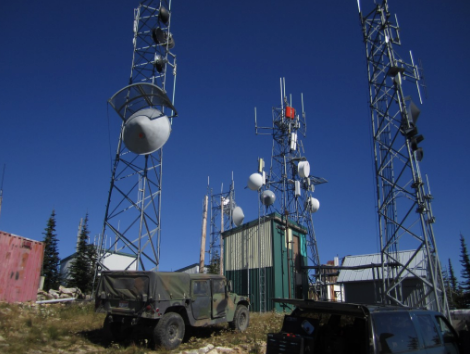 Communications: The Communication Team manages the communication assets of the County including base/mobile/portable radios systems, repeater sites, microwave network and telephones. 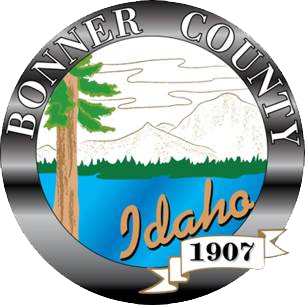 http://bonnerso.org – The Bonner County Sheriff’s official website. http://plsar.com – Priest Lake Search and Rescue (PLSAR) official website.